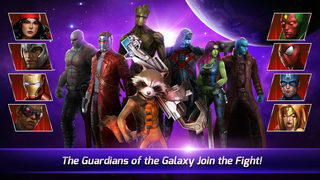 Unite all of the heroes of the galaxy in this extremely exciting game! 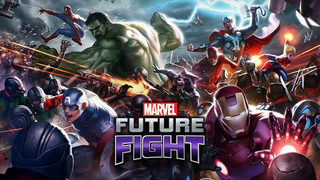 Spider Man, The Avengers, Guardians of the Galaxy � everyone is present in this all encompassing Marvel game. Nick Fury has to assemble a team to fight and protect the universe from a colossal threat that is going to wipe out all of mankind. Assemble your ultimate team and live out your ultimate fantasy in the Marvel universe.